Everything Everywhere provides services focused on mobile phones and home broadband, so you can gain access to the Internet or make calls at home and while mobile. When the EE network runs into problems, or you receive no signal on your mobile phone and cellular iPad, then this will lead to complaints. At home you could use an EE signal booster, but in most cases the network outage could be out of your hands thanks to service disruption. You will see status reports in regard to no mobile signal, or the lack of mobile Internet within the reports on this page. 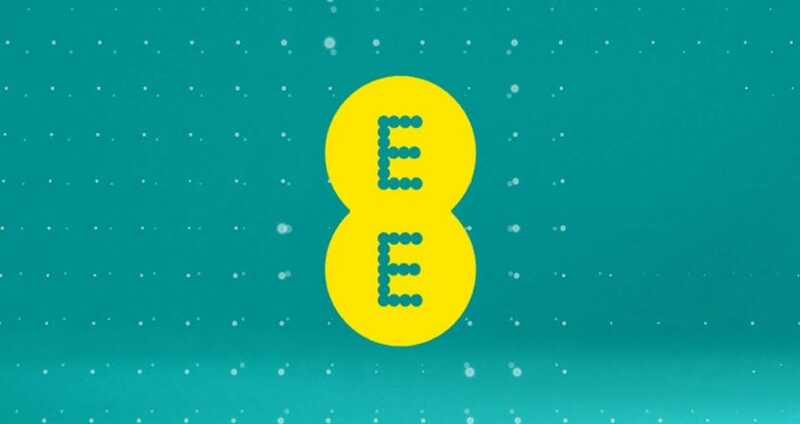 Reach out to official EE help with the contact details found on this page, or if you have signal problems right now then share the location. If EE is down today, then reports will be found below. no internet or phone Newport Gwent. No internet service in Grove, Oxon today. Broadband has been off for two days. Brand new apartment in Croydon. EE is a joke. No signal in mablethorpe for the last twelve hours LN12 area, cant send messages or phone. I am in Dorchester, Dorset and the network has been down for 2 days. Not at all impressed with this because I cannot make or receive calls or texts and my phone is relied upon for my business! I live in Brentwood Essex and the network and service has been down for 4 days now, is anyone else having this issue? What happening EE phone 2 hours ago says no signal as still not working ? I live in Middleton Suffolk. Since before Christmas until recently, I keep getting messages from we to say they are having problems with there local transmitter and engineers are working on it. I then have had regular up dated with one excuse or another. This as l say has been going on since Christmas, any ideas! EE always goes down in my area, every couple of days the reception is gone for hours. Its been off all day today.What a joke this service is, Im so fed up with it im leave you for another network. No phone signal at EH558ED. This has been since 16th. Having issues in Perth & Errol area no signal for a few days anyone else ??? Anyone else experiencing EE mobile connections issue currently in Sheffield area? No signal now for two days in SW18 London. Was told by EE that a mast was down and they were going to have it fixed by last.night. Still down this morning,just what is going on?